As soon as the Thanksgiving dishes have been cleared away (and in some cases, before) the Christmas decorations come out in most American households. The holiday season is one big, magical blur, and that’s the way we like it. 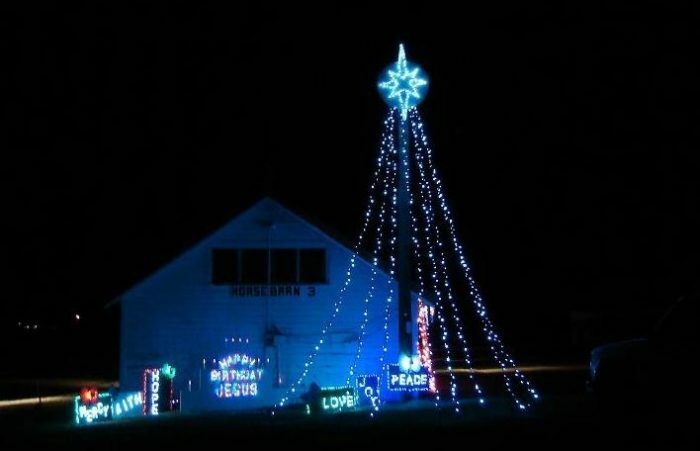 Some of our charming Montana towns really get into the spirit of the season. 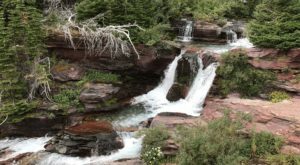 Visit one of these places and you’ll experience it for yourself. 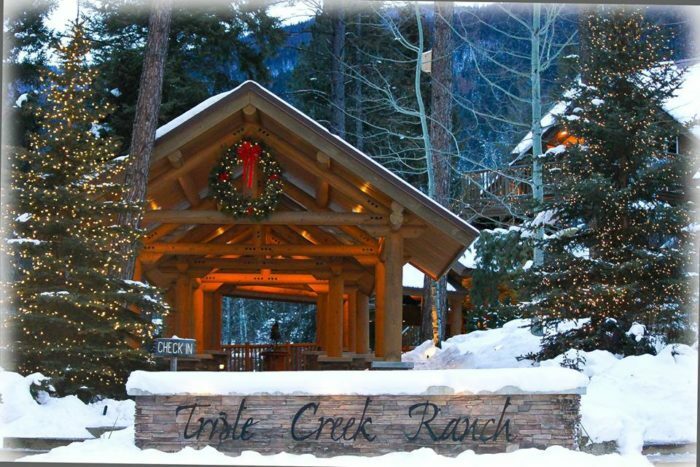 Darby’s Triple Creek Ranch is the place to be during the month of December. 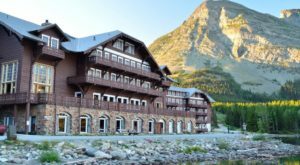 They offer a true Cowboy Christmas experience with old-fashioned fun in the snow, horseback riding, sledding and ice fishing. You can even choose a real or artificial tree for your cabin and decorate it with the ranch’s ornaments or ornaments you bring from home. 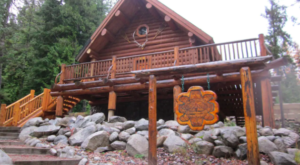 Curling up by the fire in your decorated cabin is the perfect way to end your holiday. 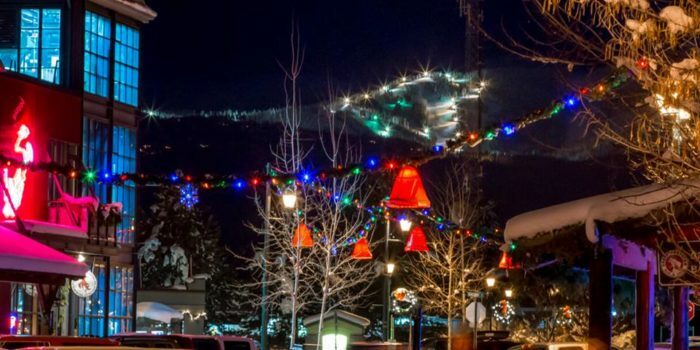 Whitefish has been voted one of Montana’s most beautiful towns by several publications, and it’s especially charming during the holiday season. 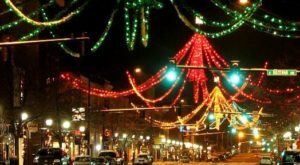 On December 9, the annual Christmas Stroll takes place downtown and includes a tree lighting ceremony, Christmas carolers and pictures with Santa. 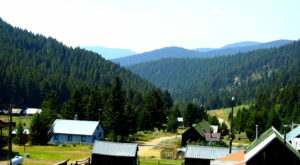 Bigfork is known as Montana’s Christmas village. 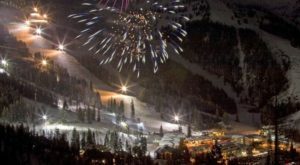 This little community goes big when it comes to decorating and celebrating, and the holiday spirit is palpable. 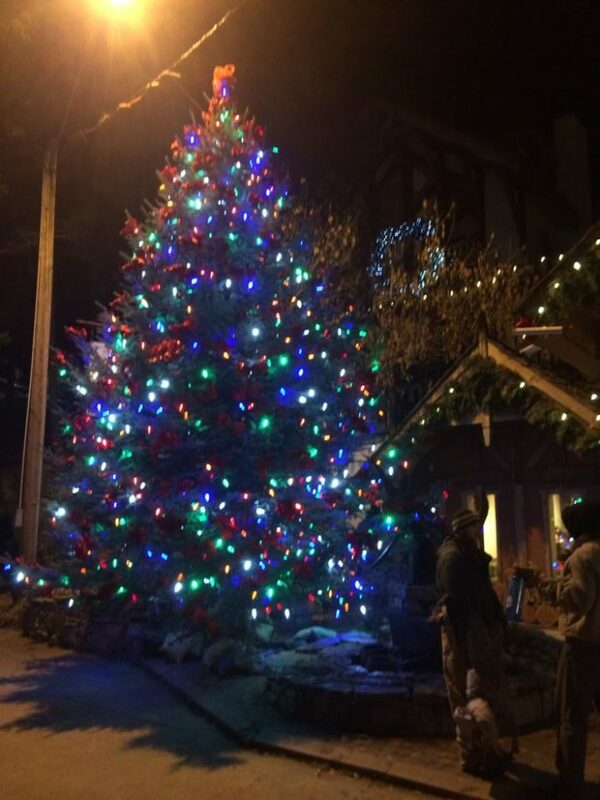 It’s no surprise that the charming tourist destination of Philipsburg comes alive during the holiday season. Beautiful Christmas lights and decorations line the streets, turning it into a winter wonderland. 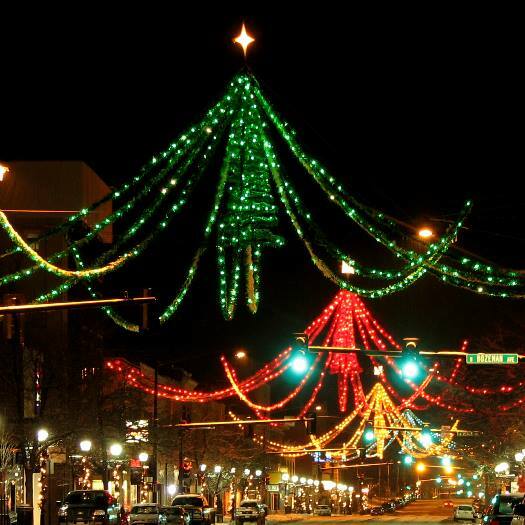 There’s no better place to be than downtown Bozeman in December if you enjoy Christmas light displays. Their Christmas Stroll, which is December 3rd, is the most beloved holiday tradition. Not only does Billings have an annual holiday parade on the day after Thanksgiving, the state's biggest city is also home to ZooMontana. Every year, Zoo Lights takes over the zoo in December, creating a magical drive through experience. Every winter, the Charlie Russell Chew Choo turns into the Polar Express and takes families on train rides to the North Pole. But the holiday season kicks off right after Thanksgiving, when the annual Christmas Stroll parade kicks off downtown. 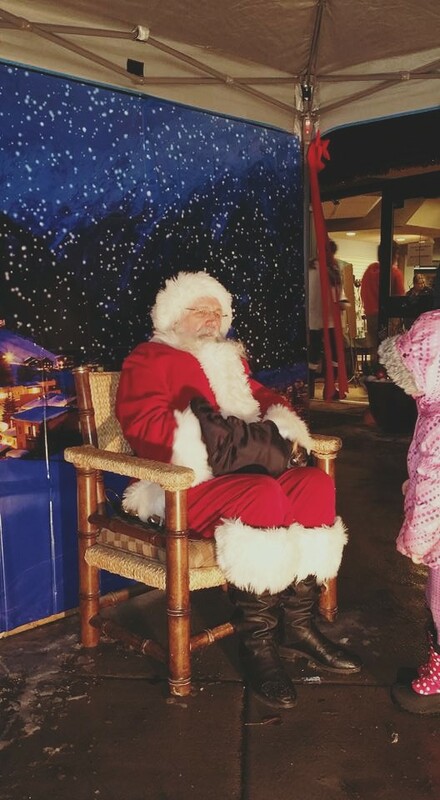 Santa comes riding into town during the Parade of Lights, and stores stay open late to tempt shoppers. 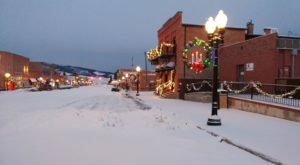 The Fort Benton area takes part in the Fort Benton / Chouteau County Country Christmas celebration, a vintage holiday celebration in Montana's oldest town. 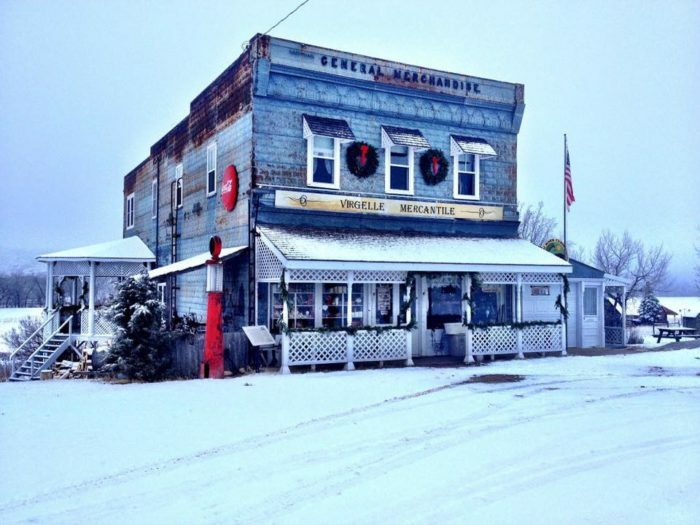 The Virgelle Mercantile is one of the vendors. December in Montana is such a special time. 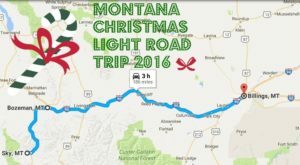 Check out these beautiful Christmas light displays in the Treasure State.